Holidays come with many different things. 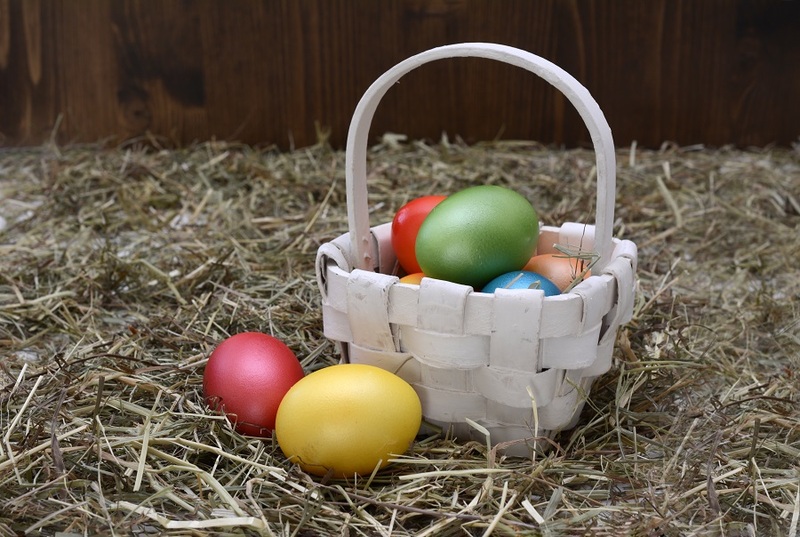 Special traditions, foods, and activities fill the day, week, and sometimes even month with fun. There is something else that comes with those holidays and few people pay attention to it, style. Holiday style comes naturally, the ugly Christmas sweater, the Thanksgiving dress, and of course, Easter nails. Painting our nails is a form of style and self-expression that doesn’t get noticed as much but is fun. During Easter, there are many different nail designs and ideas that can help get you into the spirit of the holiday. 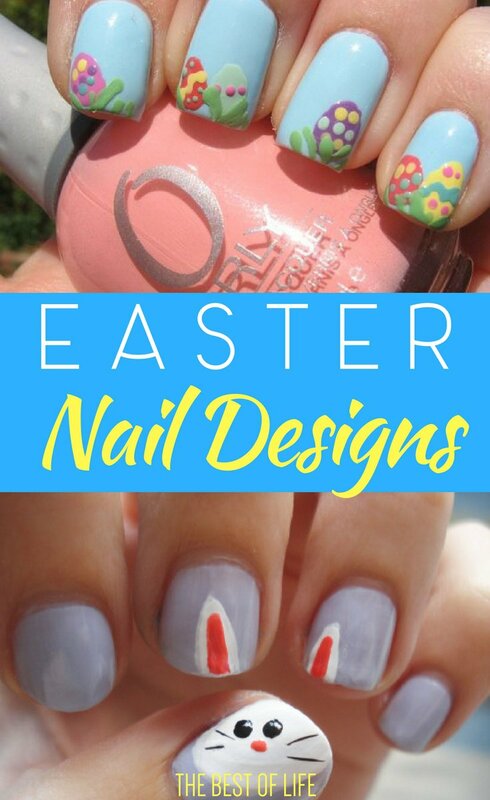 The best Easter nails can be designed to fit your personality, Easter outfit, or just help you get in the spirit of the holiday. Even better, most are easy nail designs. When looking for holiday-specific nail designs, people often gravitate towards the more complicated looking ones. There’s nothing wrong with using complicated designs but not everyone is artistic. This is why Easter nails are even better because the designs are easier. Easy Easter nails will pull in aspects of other things we paint during this time of year, Easter eggs. Having some pink nail polish, yellow nail polish, a light blue polish, and a white polish on hand will help. Having some nail design tools will also help you pull off these fun nail art ideas for Easter.